NEET (AIPMT) 2019 Syllabus is based on the recommendations of the Medical Council of India (MCI). MCI went through the CBSE syllabus, NCERT syllabus and syllabi of different states; matched them to different specializations and streams of medical education; and then, drafted NEET (AIPMT) syllabus in a manner that it provides level playing field for students across India. 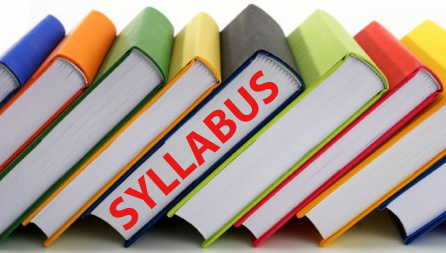 Please not that NEET (AIPMT) 2019 MBBS syllabus and NEET (AIPMT) 2019 BDS syllabus is not different. Exam authorities have specified a common NEET (AIPMT) 2019 entrance exam syllabus for all candidates, irrespective of medical streams or courses they choose.